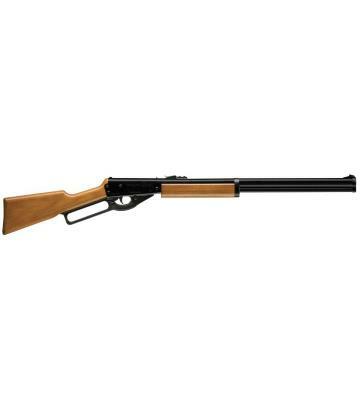 The .177 features a single-action bolt design, a rifled steel barrel, and an easy-pump forearm. The .22 features a single-action bolt design, a rifled steel barrel, and an easy-pump forearm. The .177 features an ambidextrous stock, a CenterPoint 4x32mm scope, and fires up to 1200 fps. 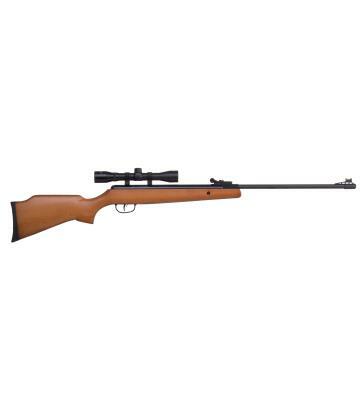 The .22 features an ambidextrous stock, a CenterPoint 4x32mm scope, and fires up to 950fps. The Sheridan is styled for those who appreciate the nostalgia of old-west cowboy action shooters. 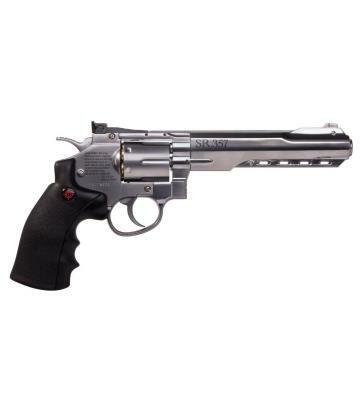 Double or single action full metal revolver with 6-shot swing-out cylinder and reusable cartridge. At Cap-it, we carry air guns so you can add one more element of adventure when you’re out camping or exploring the bush. Using compressed air rather than gunpowder to propel a projectile, air guns are inexpensive and fun to use. 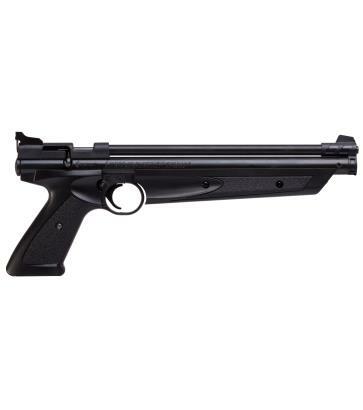 Air guns are great for target practice, and for helping you become an ace when it comes to marksmanship skills and small game hunting.